"The Kotlin/Native compiler produces standalone executables that can run without any virtual machine... Kotlin/Native uses the LLVM compiler infrastructure to generate machine code. that will accelerate much more. "The digital world is a modern Tower of Babel. 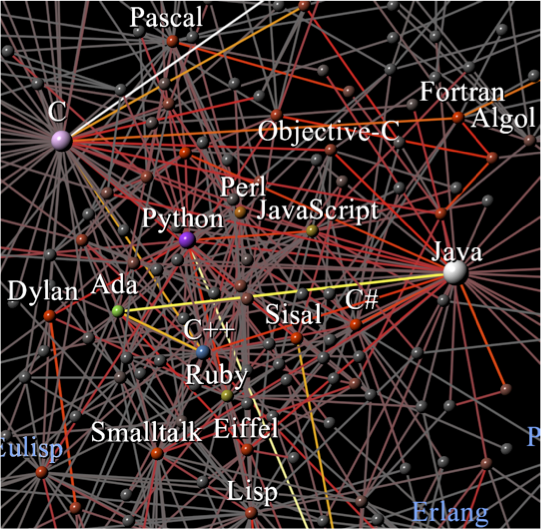 Instead of a single tongue, developers design software systems using several languages at the same time. Some of these languages are specialized in handling images or complex sound processing and others perform queries in very large databases. To understand the complexity of information technologies, one has to realize first that programming languages have reached a stage of immense creativity and constant experimentation with new ideas. This resembles the earlier stages of biological evolution, which are characterized by periods of rapid speciation and diversification (like the Cambrian explosion).